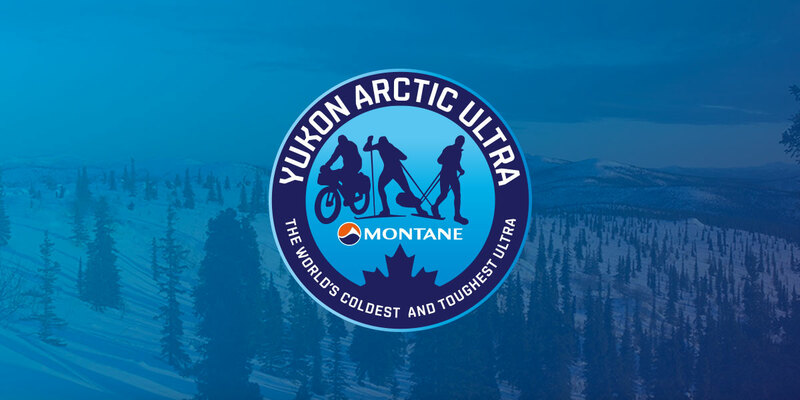 The Montane Yukon Arctic Ultra (MYAU) 2016 started on time yesterday, at 10:30 AM at Shipyard’s Park in Whitehorse. It was very windy but relatively mild. The “warm” temperatures also meant that the trail was pretty soft at the beginning. But further down the track the ground got harder. So, great for marathon runners and our bikers. And even the xc-skiing was quite okay. The marathon did indeed prove to be a fast race – the winner – David Eikelboom from Whitehorse came in to the finish at Rivendell Farm after 3 hrs 25 minutes. Of course cyclist Joel Hegner was first in the Mountain Bike Category with a winning time of 3 hrs 19 minutes. The trail was solid and the weather balmy with blue skies and sunshine. Who could ask for better conditions? It was only during the ride back to Whitehorse that marathon competitor Corey Nislow revealed he had just popped up from Vancouver for the day to do the marathon and was due on the afternoon flight home – how’s that for confidence in running time – and so he should be with a fast time of 3 hours 58 mins. Love your dedication Corey! The full results are now in the results table now.